“I had a tricky problem recently. Lug nut was rusted and damaged. I was sure it would need to be cut off and I'm not equipped to deal with that. Northeast took care of the damaged lug, replaced the stud, replaced the brakes and even took it for an alignment at a reasonable price. More importantly they kept me updated as to what they were finding and how they were going to proceed. Everyone was helpful and friendly. Afterwards they explained the problem with the lugnuts that I had and how to prevent the problem in the future. Definitely a shop ill be using in the future. I started bringing my cars here on the recommendation of a friend and have not been disappointed. I consider myself reasonably knowledgeable about cars and look for a shop that will explain things to me at a little higher level than most shops will. These people have been a pleasure to deal with. 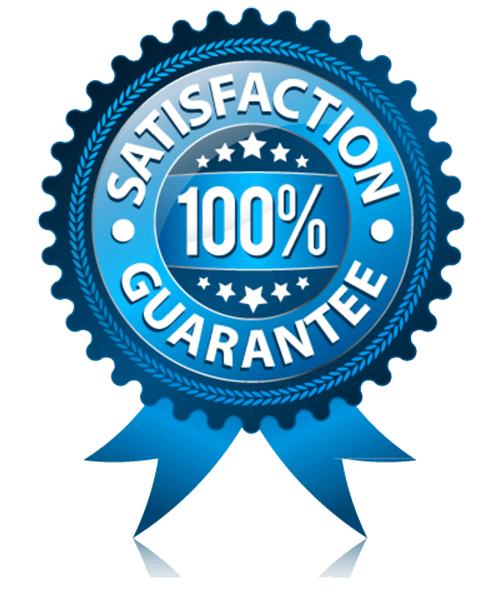 I have had two separate repairs made and each time the car was done when they promised it, was fixed right the first time, and for a very reasonable price. I have also had regular maintenance done with the same great result. I would not hesitate to recommend them based on my experience. So happy to have found you guys! Welcome to the Northeast Auto Service Website! Regardless of your particular automotive service and repair needs, we are the expert, ASE certified and licensed car mechanics to trust for reliable and responsible workmanship at economy-based prices. 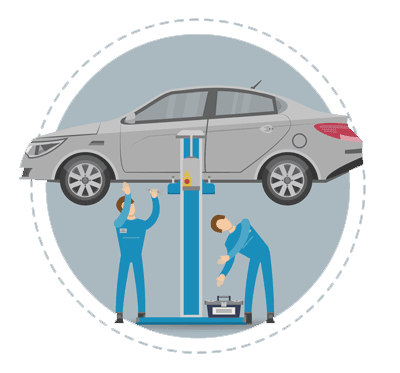 Our skilled car mechanics have more than two decades of hands-on experience, allowing us to provide comprehensive auto service and repair for all make and model vehicles, both foreign and domestic. From scheduled car maintenance and automotive diagnostics, to auto air conditioning repair, radiator and exhaust repair, brake repair, and more, there is no task too large or too small for us to manage! Although we are a full-service auto repair shop, our expert mechanics happen to specialize in major engine work and engine rebuilds, which is a valuable skill set that separates us from the competition. As a family owned and operated business that has served the surrounding Hoosier communities for more than 25 years, we care about making things as easy as possible for our customers. Our auto repair shop is conveniently located in Indianapolis, just off of Binford Boulevard and 65th Street, so whether you need to drive or tow your vehicle, we are easy to find and even easier to access. Furthermore, you can trust that our shop prices are always honest, fair and affordable. In fact, we offer a generous selection of automotive service and repair coupons, discounts, and deals! In addition to these fantastic client conveniences, we also offer free written estimates, free car care advice, before and after-hours drop-offs, customer referrals, assistance with tows, and the most courteous customer service around town. Would you like to know more about us and our Indianapolis auto repair garage? Take a peek at our shop photos to see us in action and view our recent work, or visit our BLOG page to learn some fun and informative facts about automotive service and repair! Be sure to check back regularly, as we upload new blogs every month! Need to schedule service right now? Contact our office at 317-475-1846 to speak with a friendly manager about your auto service needs, anytime. Fuel systems are one of the most important operations in a vehicle. After all, they simply would not go anywhere without a fully-functioning fuel distribution and management. Anyone who has spilled gasoline knows that even the smallest drip will render a powerful, all-consuming odor. There are endless scenarios in which you might spill gasoline.